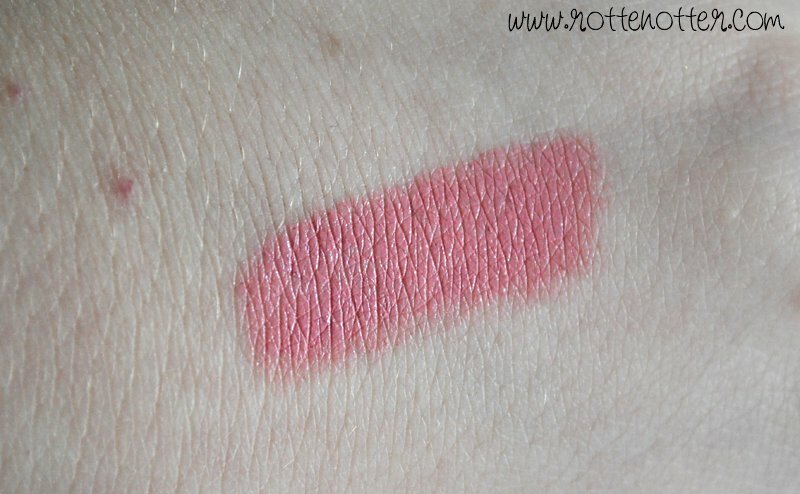 This has fast become one of my favourite lip products. 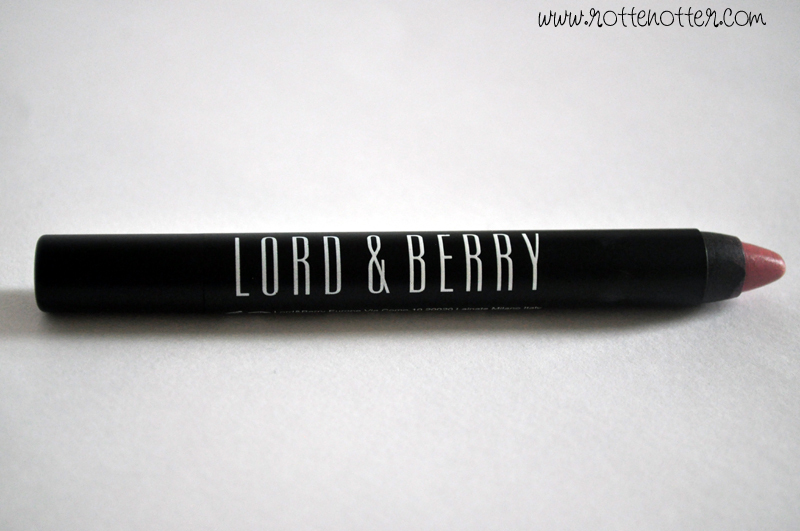 It's a Lord & Berry lipstick crayon in Vintage Pink and formula is amazing. It's what I expected the Barry M one's to be like but weren't. It's creamy, long lasting and extremely pigmented. 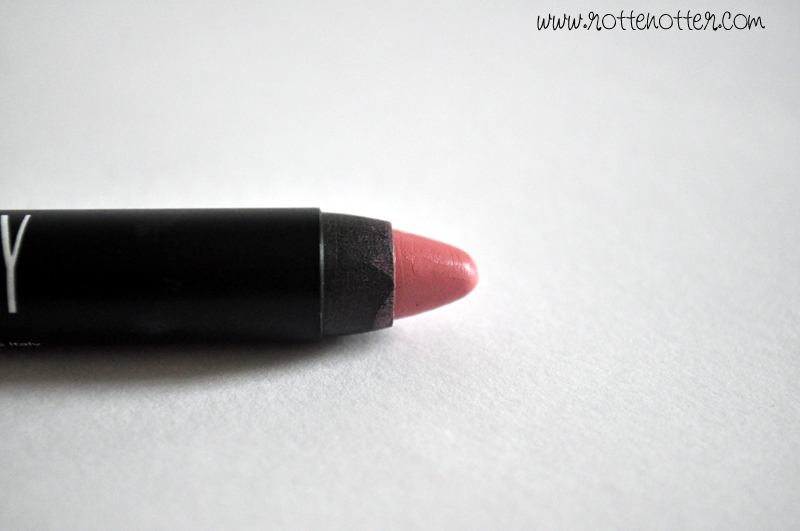 The giant lip pencil makes it so easy to apply too. I really want to get the orange or mandarin one too. The only downside is I need to now find a sharpener that is big enough, it would be ideal if it had a twisty bottom. At £8 they seem quite pricey at first but a Revlon lipsticks costs that much too. this looks like a chubby stick but cheaper! Sounds better too! The colour is really pretty!